The Hollywood Reporter Photoshoot. . HD Wallpaper and background images in the Benedict Cumberbatch club tagged: benedict cumberbatch the hollywood reporter photoshoot. 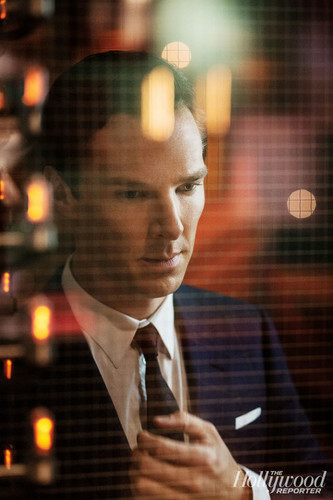 This Benedict Cumberbatch photo might contain business suit.